Join the Colosseum Free Tour!! After the successful free tour of the Colosseum organized on the first of January, April and August, we are going to organize free tours on Sunday 3rd of September 2017 (Tours will be in English). Every first Sunday of the month the Colosseum is FREE. 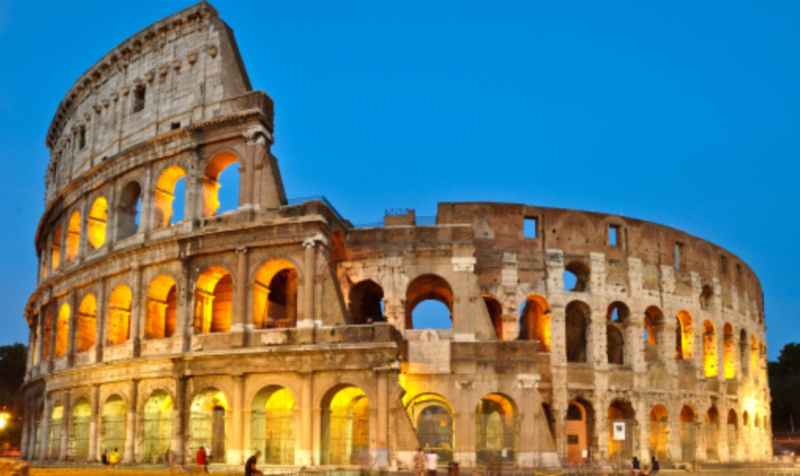 The tickets for the Colosseum and the Roman Forum are free. If you are in Rome and you want to have a unique experience, then join the free tour of the Colosseum. Learn everything about Ancient Rome in a 3-hour tour that will lead you through the history of the Colosseum and the Roman Forum. The colosseum it is one of the most visited monuments of the world. It is probably the most impressive building of the Roman Empire. In the tour you will also discover the amazing history of the Roman Forum: the center, two thousand years ago, of the political, religious, economical and daily life of the Roman Empire. Where Julius Cesar, Octavian Augustus, Mark Anthony, Marcus Aurelius, Nerone, Hadrian use to walk. Join the Colosseum Free Tour!! After the successful free tour of the Colosseum organized on the first of January and April, we are going to organize free tours on Sunday 6th of August 2017 (Tours will be in English). Join the Colosseum Free Tour!! After the successful free tour of the Colosseum organized on the first of January, we are going to organize 2 free tours on Sunday 2nd of April 2017 (One early morning and one in the afternoon). To join you have to simply send a message to the blog (website) or an email. Write your name, number of people that want to participate, email to be contacted and if you prefer doing the tour early morning or afternoon. We will send you the meeting point and time that the tour starts. Tours will be in English.